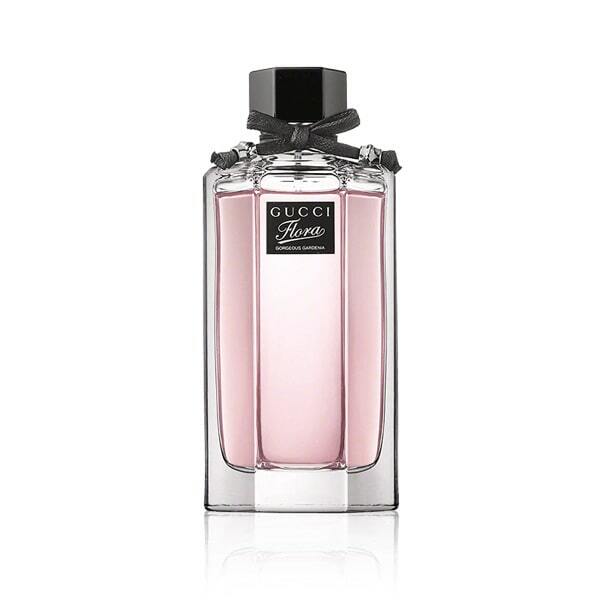 There are 4 reviews of Gucci Flora : Gorgeous Gardenia. I love the initial top note, where I get a hint of pear but it quickly fades and leaves me smelling like old flowers. I received a delux sample of this last fall, and wore it a few times over the winter when I was in the mood for something floral. During cold weather I found it to be quite sweet, with a strong gardenia note and not much else. However, during my last few applications I've found the patchouli to be very overwhelming - I have to sniff closely to even find the gardenia. Not sure if the fragrance itself has turned or if the warmer weather is responsible for the change. I still think it's quite a nice fragrance, but I would recommend a sample in order to determine how the patchouli treats you . . .
Just got a sample of this with a recent order, decided to try it on myself before giving it to my Mom :) and I LOVE it! Opens with a very sweet cotton candy aroma which kind of scared me for fear it might be too cloying, but that was not the case. This reminds me of H.M. and Butterfly by Hanae Mori, but with more florals and less cloying sweetness which makes it more wonderful to me. 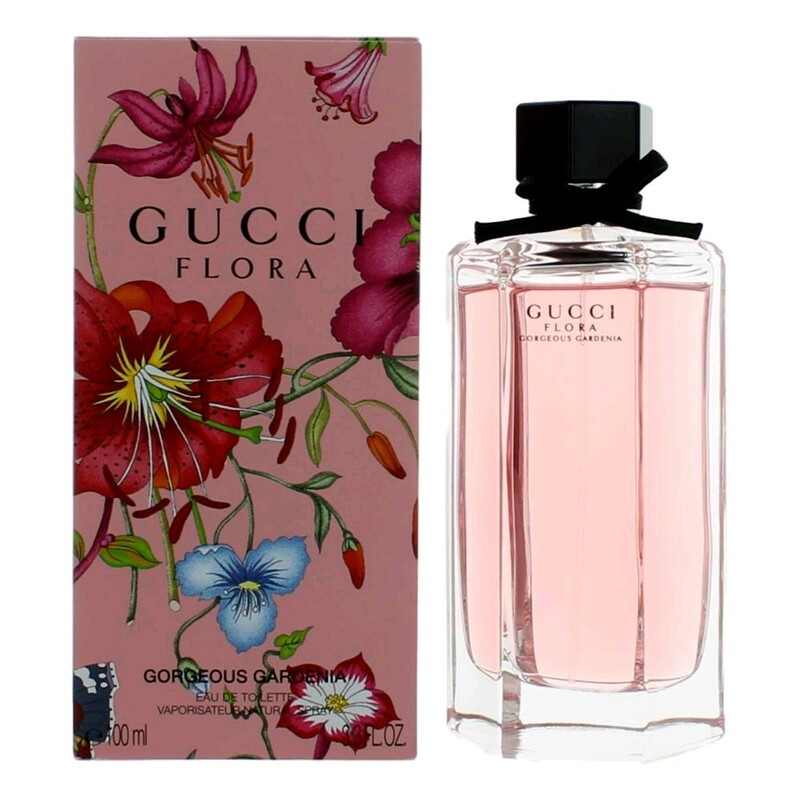 Gucci Flora by Gucci Eau de Toilette BNIB 50ml/1.6fl.oz. Gucci Flora Gracious Tuberose 3.3oz/100ml Eau de Toilette Spray for Women NIB! 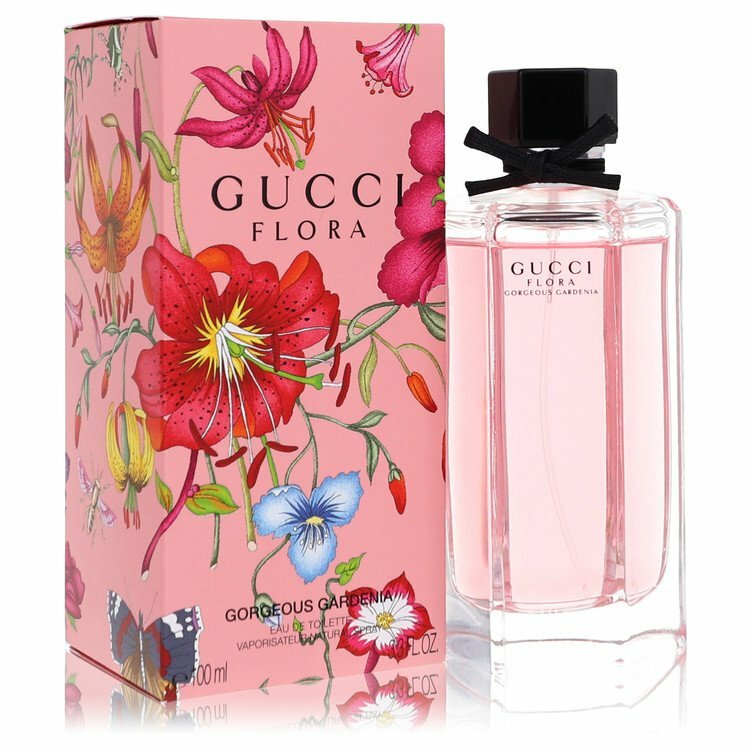 There are no member images of Gucci Flora : Gorgeous Gardenia yet. Why not be the first?